Carpet Palace and Flooring Center of Rockville believes in catering all types of customers. For those who want to get the most for your dollars and have a little flexibility in what they want, we have excellent collection of carpet remnants. Carpet Remnants are nothing but left over pieces that cost much less. Up to 75% less! Buying carpet remnants is a great idea if you are looking for affordable flooring solution. Carpet Remnants make great area rugs. Just ask us to bind the edges and you will have a finished rug in your exact size for much less than actual. With over 700 carpet remnants in stock at all times, we own one of the largest carpet remnant showrooms in the Washington DC metro area. Sizes vary from very small to up to 40’. Our collection includes 100% wool Wilton weaves, shags, Sisal look, plush piles, Textures, Berbers, natural fibers and high quality synthetics. Please visit our flooring shop to experience our huge stock of carpet remnants and their attractive prices. 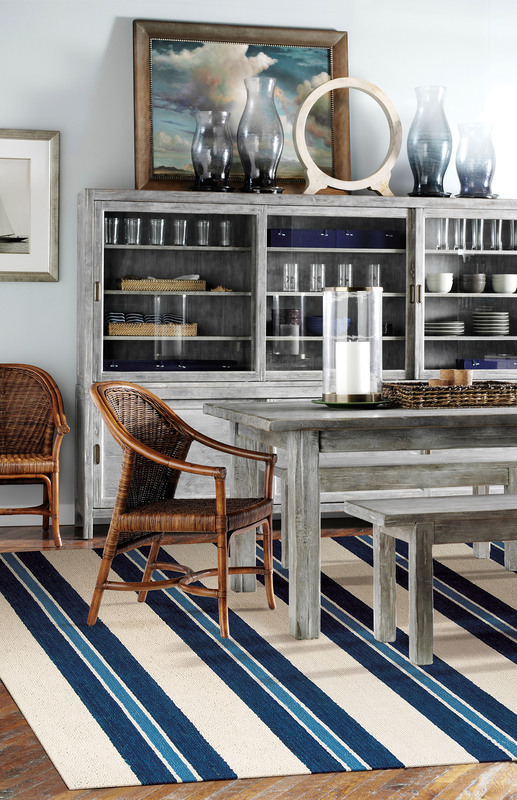 Hundreds of Carpet remnants are available for both residential and commercial use in wool and Nylon to our stores. Many colors to choose from including Shag, Loop, Plush, and Berber! Carpet Remnants come in different patterns and designs! Many different qualities and styles to choose; from inexpensive builder grades to very high end designer! Carpet Palace and Flooring Center of Rockville will cut and bind carpet remnants to your required size. We will be happy to cut the Carpet remnants to the exact size with no charge. Many edge finishes are available, including wide binding, serging, leather, cotton, linen etc. We are proudly serving Rockville, Silver Spring, Bethesda, Chevy Chase, Kensington, Potomac, Gaithersburg, Germantown, Olney and the rest of Montgomery County in Maryland and the entire Washington DC Metro area Hundreds of remnants available for both residential and commercial use in wool and Nylon. Many colors to choose from including shag, loop, plush, and berber! Remnants come in different patterns and designs! Many different qualities and styles to choose; from inexpensive builder grades to very high end designer! Carpet Palace and Flooring Center of Rockville will cut and bind carpet remnants to your size. We will be happy to cut the remnants to your exact size at no charge. Many edge finishes are available, including wide binding, serging, leather, cotton, linen etc. Hundreds of remnants available for both residential and commercial use in wool and Nylon. Many colors to choose from including shag, loop, plush, and berber! Remnants come in different patterns and designs! Carpet Palace and Flooring Center of Rockville will cut and bind carpet remnants to your size. We will be happy to cut the remnants to your exact size at no charge.